Proper cleanliness of a restroom can help build comfort to the public and protect individuals from common restroom viruses. A clean presentation of a restroom contributes to the users comfort when walking into a public or business facility restroom. 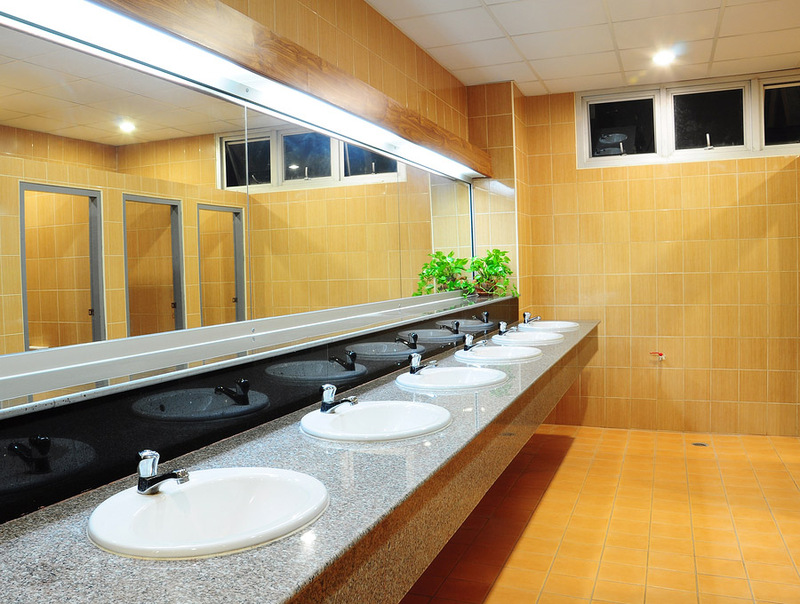 There are benefits to proper restroom cleaning outside of cleanliness. This is important for making guests and customers feel welcomed. Even though presentation creates a positive impact for a business, there are other critical reasons to keep a clean restroom. In addition to odors when a restroom is neglected, the prevention of viruses and bacteria is important when making sure a restroom is clean. Some common viruses and bacteria that can develop in restrooms are Norovirus and Influenza. Norovirus is a food borne illness that causes vomiting as one of its symptoms. The virus is transmitted from countertops and surfaces of an induvial who is already infected. A person who is not infected can transfer the illness by touching an infected area in a restroom and placing their hands into their mouth or eating before washing their hands. Keeping contaminated surfaces clean can help prevent the spreading of the Norovirus illness within restrooms. Influenza is also known as the flu. It is likely to transmit within a public restroom. This respiratory virus is transmitted through the air. Someone blowing their nose, coughing, or sneezing can pass on the virus to someone who is not infected if nearby through inhalation. Because this virus is easily transmitted, keeping clean surfaces in a restroom can help prevent the spreading of droplets from the bacteria when ejected into the air. Protecting oneself when someone sneezes in your direction or coughs nearby can go unseen and unlooked-for. In a restroom, those simple actions can transpire into the spread of bacteria causing viruses that can be passed on once an individual leaves to go back to work, home, or school. Multi-Clean invests in helping to fulfill restroom cleaning needs with a variety of products. 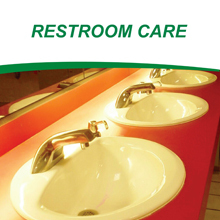 Visit our website for more information on restroom care. Cleaning the toilet is the least favorite chore for almost everyone. But there is no running away from the fact that the toilet is among the dirtiest of places in your house and should be cleaned regularly.